If you’ve sold products and/or services through your online e-commerce store, but you’re having trouble making more conversions, it might be time to look into some re-marketing techniques. Your best customers are the customers who have already purchased from you. You have irrefragable evidence that they are willing to buy your product, because… they already did! A lot of shop owners get caught up in trying to attract new business, but repeat business can be just as valuable. Your best customers are the customers who have already purchased from you. The number one difficulty in e-commerce is finding customers to buy your product. This is the game e-tailers are playing daily: trying to match their potential customers search queries to their website and services. When you can get people to find your website AND purchase your product, you’ve achieved your goal. So how do you get them to buy more? When someone buys your product, you need to keep their email address to let them know about future products, sales, etc. that you offer in the future. If you’re using WooCommerce, you can add a simple opt-in checkbox to your checkout page, to offer customers to sign up easily for your newsletter. What about pop-ups? Everybody loves pop-ups right? Of course not! You’re running a respectable e-commerce website, and you’ll have nothing to do with pop-ups! Wrong. As much as we may hate pop-ups, they work. You need to set up an e-mail signup pop-up on your website so that when anyone is leaving your site, you offer to send them more info directly to their email address. How Do You Like Your New Product? Ask. For. Reviews. Seriously. If someone buys something from your website, you NEED an automated system sending out emails 1-2 weeks post-purchase asking your customers to leave a review of their purchase. Studies show that people are 60% more likely to purchase from your store if you have reviews on your products – positive or negative. (Citation needed) When a website looks like it’s actually trafficked regularly, thanks to the reviews left on a product, it lets new buyers know that people have actually purchased and enjoyed your products. 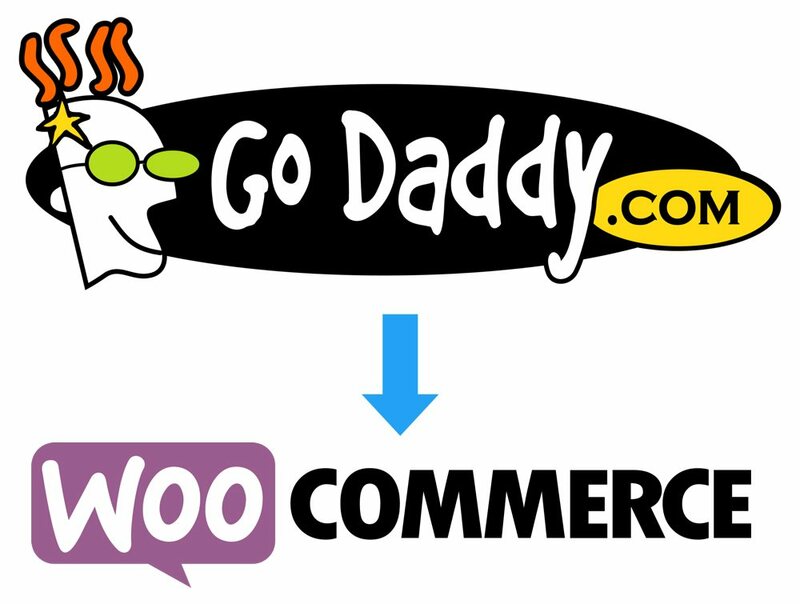 If you are using WooCommerce, you can install Follow-Up Emails, and very easily configure your settings for review requests of your products. I’ve used this plugin with other clients, and it absolutely works. About 60% of customers came back to leave a review, and overall conversions increased in turn. When you release a new product, have a sale, or just want people to come back and buy more from you, let them know! Send out an email blast detailing your Summer Blowout Sale, and give repeat customers a nice coupon code. If they don’t like the emails from you, they’ll unsubscribe. Big deal. You need to be marketing to your buying customers. If they’ve proved that they are willing to buy your stuff once, there’s a good chance they’ll buy from you again – with the proper motivation. Start re-marketing to your repeat customers now, and watch your conversion rates go up.